There is little doubt that Pokémon Go is one of the most successful smartphone games ever released, having been downloaded over 75 million times already according to GameSpot and reportedly making creators Niantic and Nintendo millions in revenue. And although people the world over have been wandering the streets of their cities hunting for those cute creatures known as Pokémon, and the game has become a social phenomenon like no other, it can be argued that there is a dark side to Niantic’s latest smartphone game, aside from the fact that the truth of the matter is that Pokémon Go is simply not a very good video game at all. 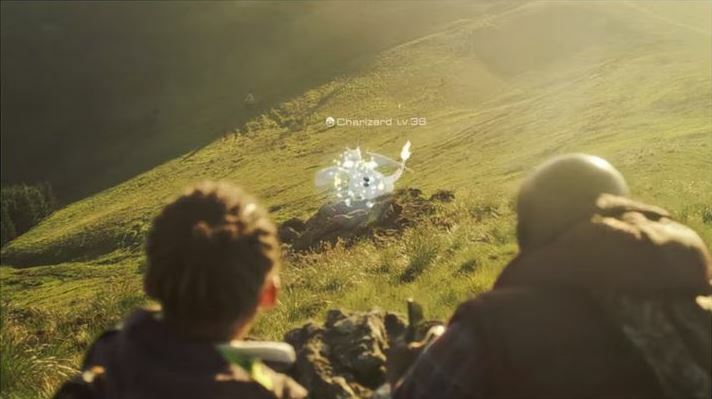 This has to do with the simplistic and somewhat boring way in which players capture, fight and train Pokémon in Niantic’s game, which had been designed in a rather uninspired way to be honest. Because capturing Pokémon in the game just involves flinging Póke Balls at them until they submit, a process that is not so much fun even if you get to add another Pikachu or Eevee to your Pókedex at the end of it… Also, fighting Pokémon is just a matter of hitting their pretty faces until they yield, with you getting to dodge their attacks and little else to make these fights interesting. 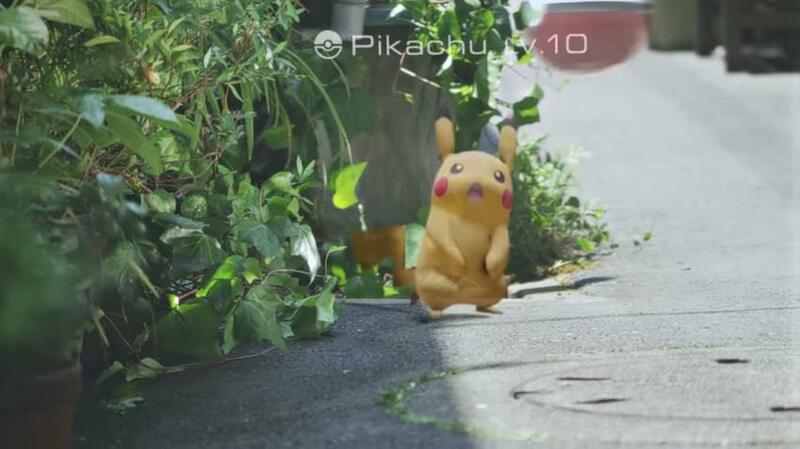 So the fact that tracking down Pokémon has become a hit and miss affair, and also the game’s recent glitch that makes capturing Pokémon much harder (forcing players to use way more Poké Balls in the process) have made Pokémon Go a way less appealing game to play overall, and many would be hard-pressed to call it a “good” game at this point, but rather a bad although wildly popular one.